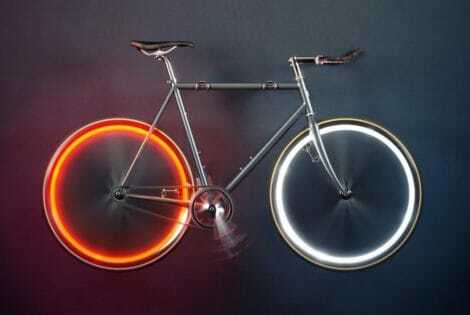 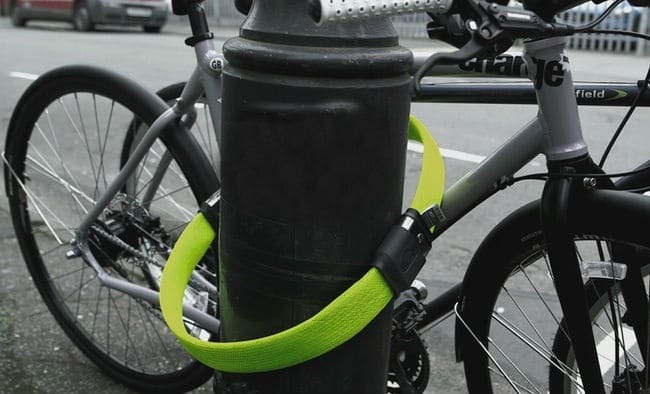 Bicycle commuters rejoice. 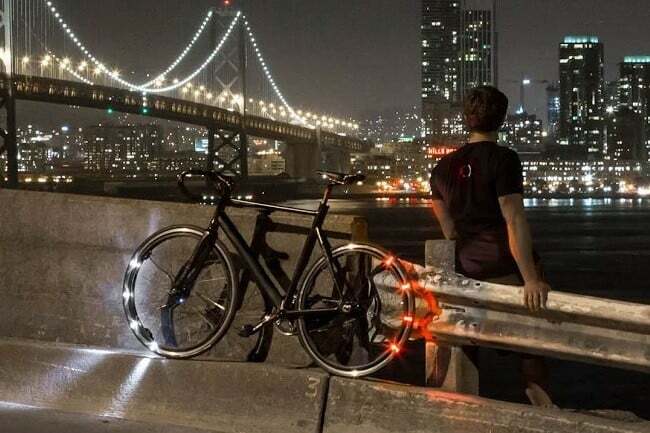 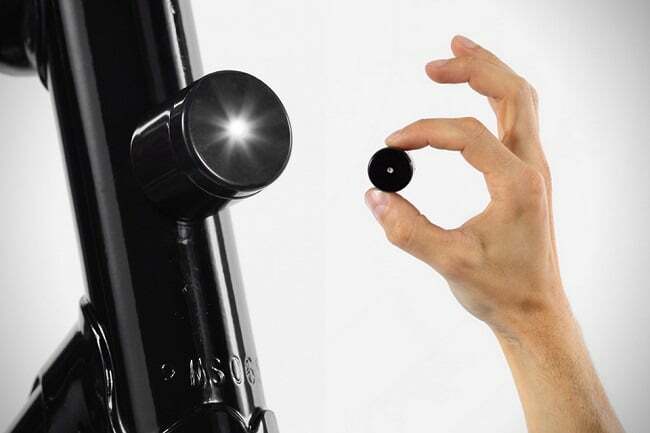 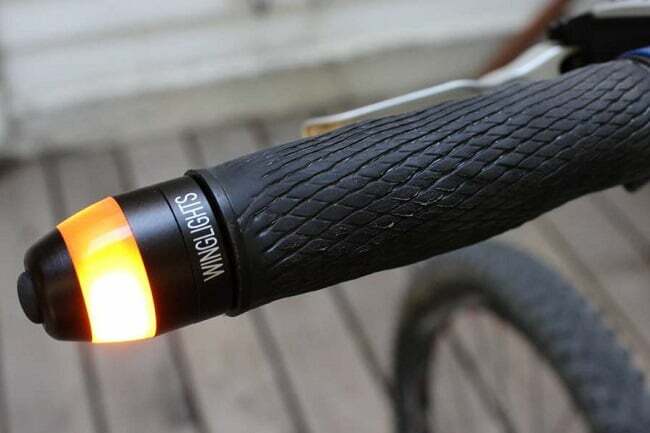 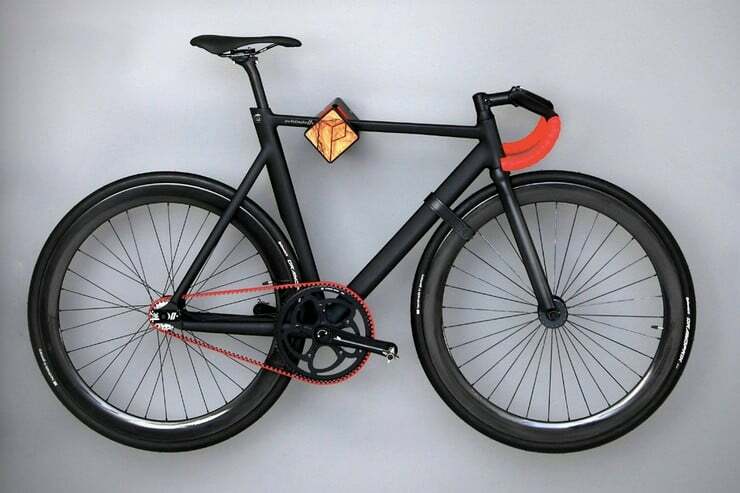 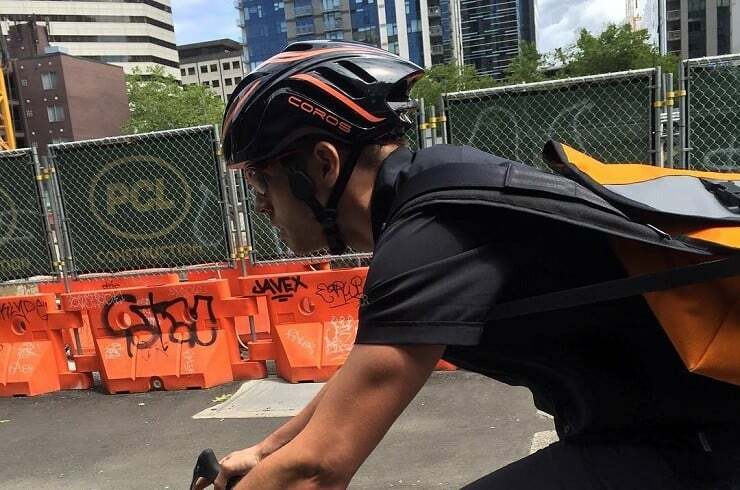 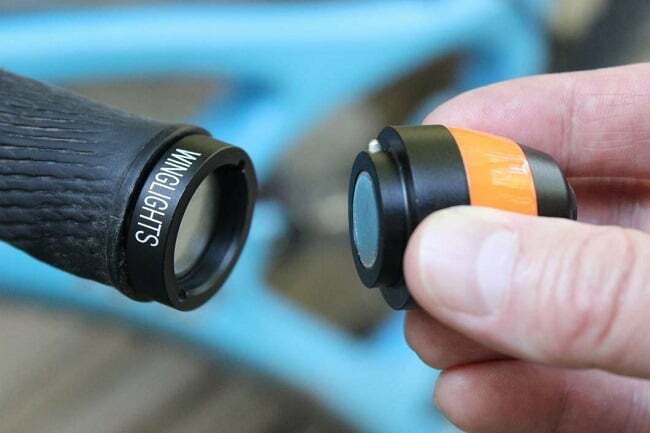 Your intention of making a turn can now be seen better in busy traffic, if you just stick the CYCL Winglights ($50.00) onto your bike’s handlebars. 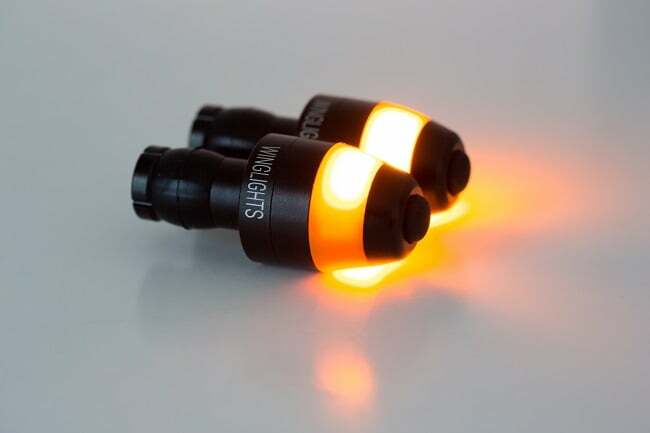 Made with cyclists’ safety in mind, the Winglights are LED direction indicators that can be spotted from all angles in both day&night. 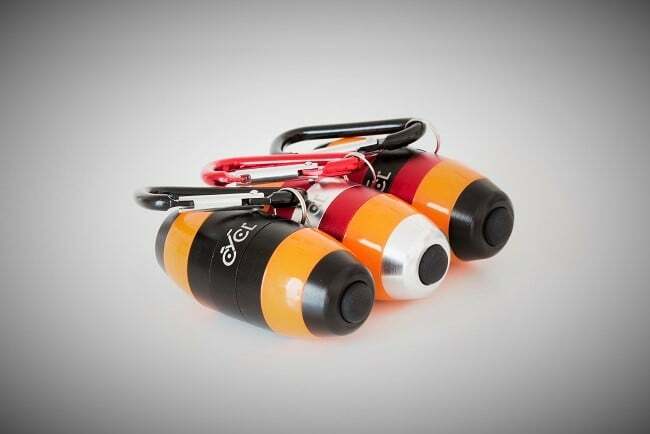 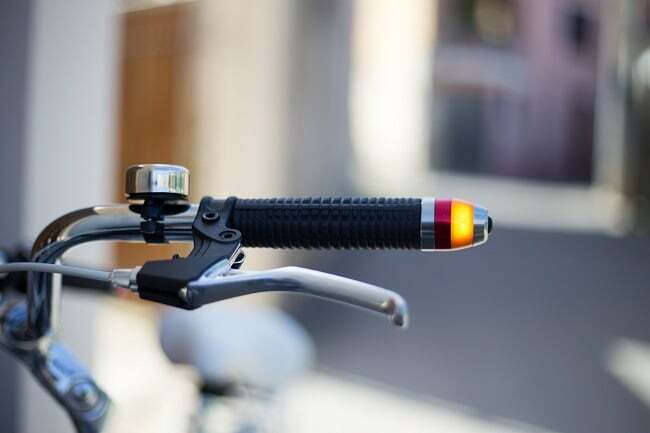 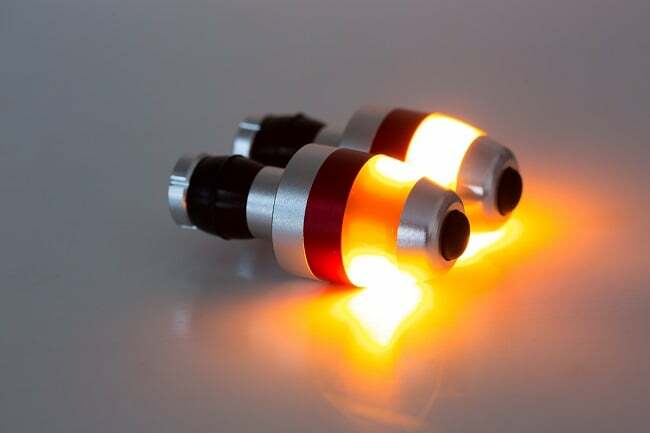 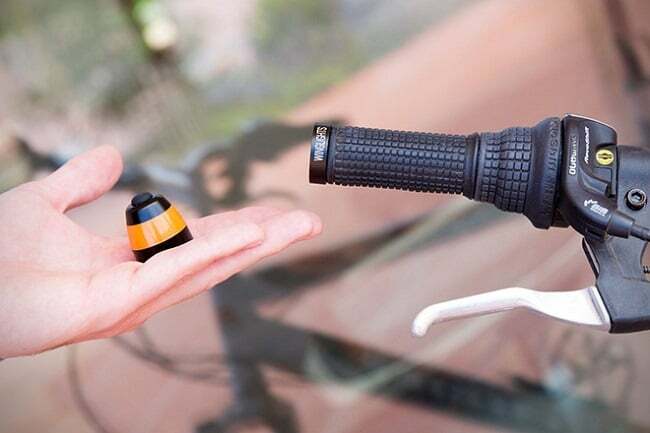 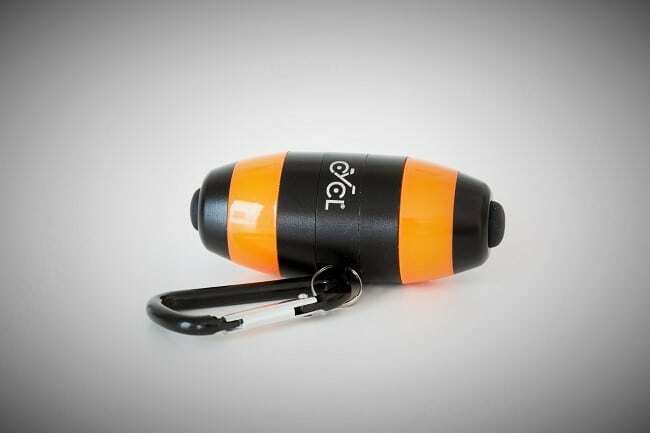 The bright flashing amber lights attach magnetically to the ends of your handlebars, and can also be easily removed, to prevent theft when your 2-wheeler is left unattended. 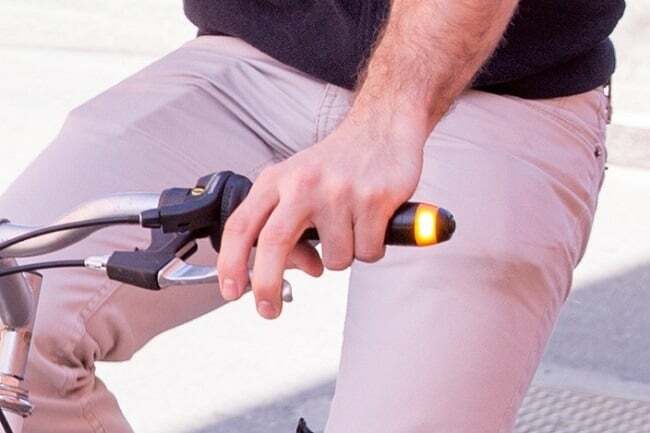 The kit features two indicators ( each with 4 stong LEDs ), two mounters compatible with any straight or curved ( up to 60 degrees ) handlebars ( inner diameter 17.6 mm to 21 mm ), four replaceable CR2032 cell batteries ( good for 2,000 uses ), and a carabiner to carry your lights when not in use. 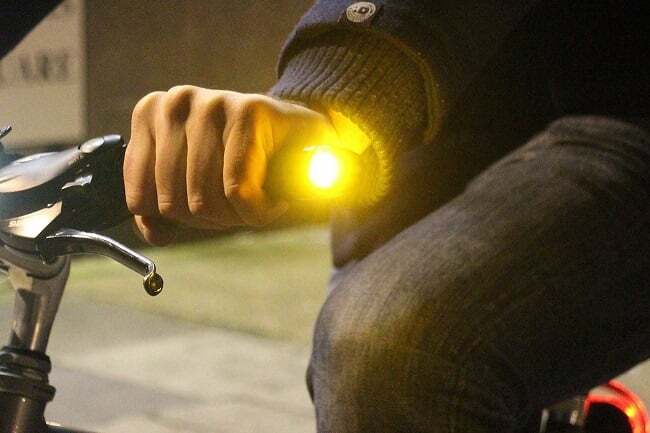 The CYCL Winglights are waterproof, shockproof, and made of high quality aluminium. 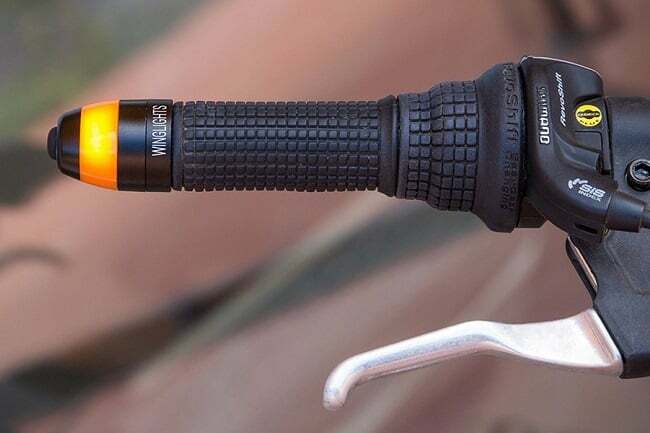 To turn them on simply tap the rubber power button on the side; to turn them off – repeat, or just wait for the lights shut off automatically after 45 seconds. 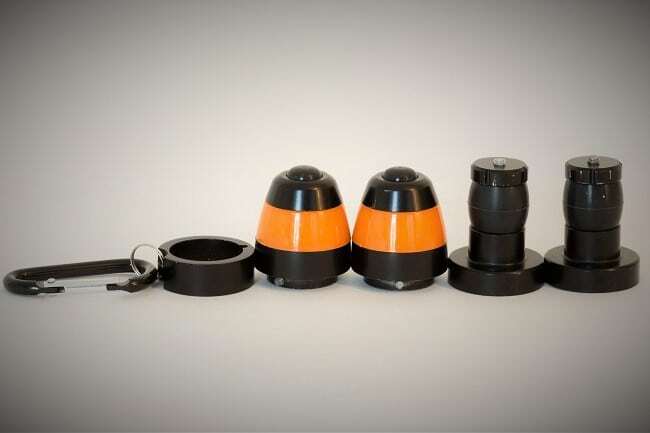 Available in 3 different styles.